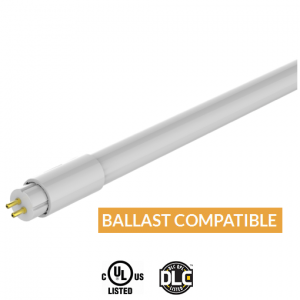 JUST LED US introduce a Premium Brand of Industrial LED Lighting including product categories like Bluetooth LED Horticultural Grow Lighting which is cULus listed, this is the top of the line when it comes to LED Horticulture. 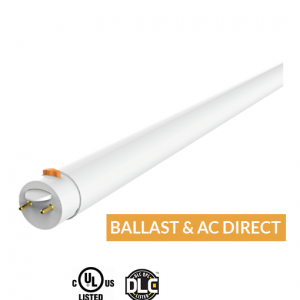 All of the LED Parking Lot Lighting, LED Shoebox Lighting and LED Street Lighting are DLC Listed and cULus or equivalent listed as well! 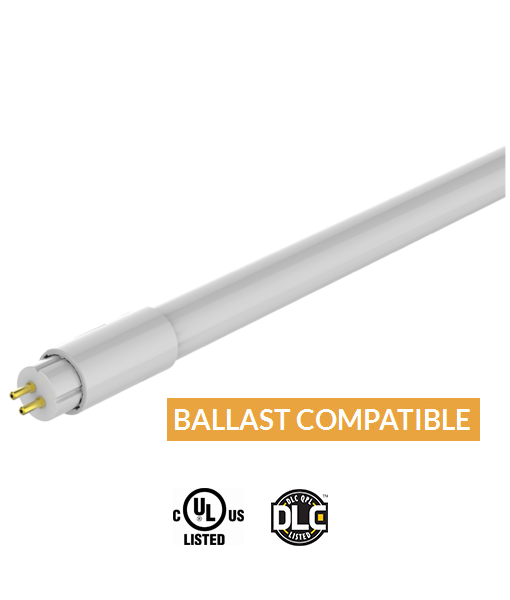 Rest assured, you are viewing a sustainable Industrial LED lighting solution that not only meets the national standards (UL, cULus, CSA, ETL, DLC) but exceeds that of national standards on the market in this category. JUST LED US Industrial LED Lighting solutions improve citizens visibility as there is an enhanced quality of light while contributing to the beautification of the landscape. Many cities across Canada have made the switch because LED conversion initiatives show clear project costs will be recovered through energy savings alone (approximate times will vary based on the geographical area, volume of fixtures and model of fixture). 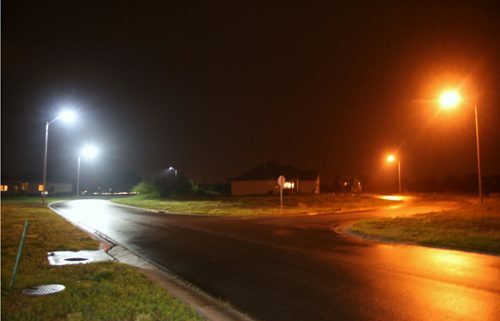 Our selection of Industrial LED Area Lights, LED Parking Lot Lights, LED Shoebox Lights and LED Street Lights have been implemented into many Ontario residential and commercial homes and business areas including rental properties. Give your rental property an upgrade as you may qualify for a governmental rebate, benefit from the beautification and start saving today! 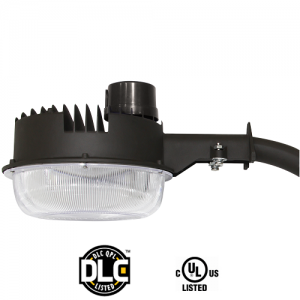 Our Industrial LED Lighting product line has been placed into large establishments and areas such as parking lots in the G.T.A and over the various landscapes and streets throughout Canada and the USA. To date, our ever expanding company serves North Bay, Ontario and area and also ships our products including grow lights, Residential, Commercial and Industrial LED Lighting products to Toronto, Vancouver, Montreal, Winnipeg and other parts of the country and the USA. Our Industrial LED Lighting selection is choose by many small hamlets, towns, cities and large cities as they are rapidly converting because they are the economical and environmentally sound choice that offer the highest level of quality in product at competitive rates. The user can decide between warm colour temperatures for residential pathways, walkways or roads while driveways, fire routes, parking lots and main roads and venues may have a slightly cooler colour temperature. For wholesale inquiries price quotes or for an estimate for retrofit and/or new projects please contact us directly!